Our staff is trained to provide care and accompaniment according to the needs identified by the family, the doctor or the patient itself. We recognize the importance of encouraging and sustaining pleasant conversations during the period of care, since it significantly improves the quality of life of the patients. Our field staff is trained to prepare patient´s meals in a healthy and sanitary way; incorporating their individual preferences. When special diets are prescribed due to medical conditions our staff is also skilled to satisfy this need. Light cleaning of the room, bathroom or other area used by the patient. 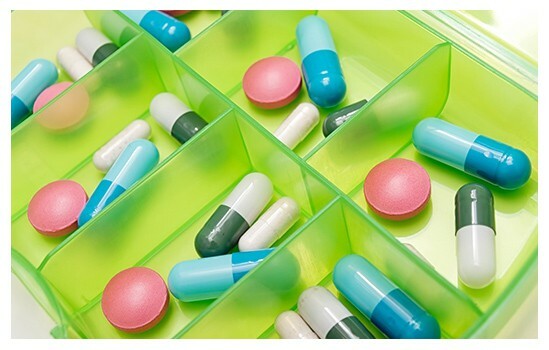 In particular cases, when they are not referred through the Veterans Hospital of PR and by a release signed by the family member or manager, our staff can assist with the supply of medicines. It is our responsibility to guide bed bound patients and their family on the importance of changing positions for blood flow stimulation and skin ulcers prevention. If the patient is capable to move by itself, it will be encouraged to walk with supervision in order to prevent muscles stiffness and to stimulate an adequate breathing function. Our care services include the encouragement and involvement with the patient in recreational activities; if its capacities allows it. We promote activities such as reading, looking over old photographs, board games, among others; in order to stimulated patient´s mental awareness and agility. As long as the patient is capable and authorized by its family or guardian to go outside the home, our staff can provide transportation* and company. We can prepare special diets under physicians and/or dietitians recommendations. 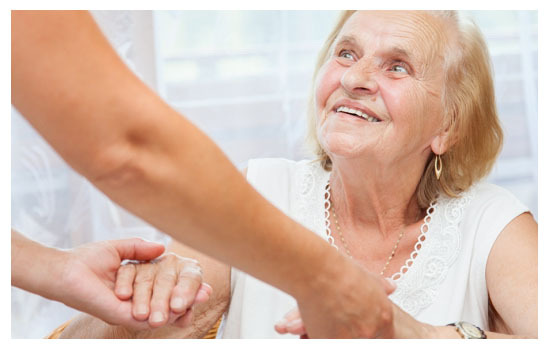 We have a registered nurse to be consulted or to advise our staff in any care matter while assisting a patient. Same way, we have available an Internal Medicine M.D. to be consulted. Our field staff and case managers are available to provide the patient’s family and/or caregivers periodic reports of the progress and status of the patient. If necessary, a Home Service Manager will make a courtesy visit for this purpose. Like Family can meet the need for care in the home or hospital for extended hours (more than 8 hours) on weekdays, weekends and holidays. We offer guidance for families before making the decision to get our services. To this end, we have a questionnaire that facilitates the detection of behavioral indicators. Refer to the information section: Questionnaire of Need of Service. Our staff provides patient accompaniment, covering three shifts (7:00 a.m. To 3:00 pm; 3:00 pm to 11:00 pm; 11:00 pm to 7:00 am), and schedules according to the patient or family’s need and/or request. This service offers: assistance with grooming and hygiene; and position changes to prevent ulcers. In Like Family Inc. we offer respite or relief services to family or caregivers, which can be programmed according to each particular needs. Our staff is trained to provide confidence to all parts; patient and family, with adequate and quality care services. The caring for a newly born baby involves a lot of time and dedication. 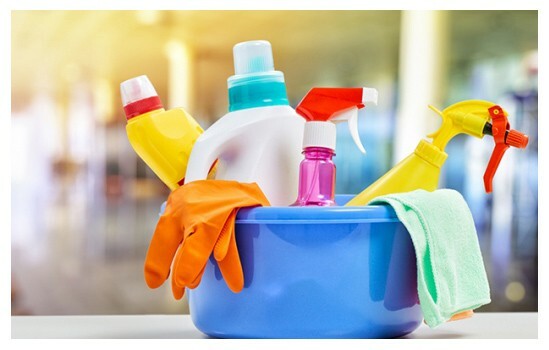 We offer help to the mother and the rest of the family taking care of the house cleaning and maintenance, laundry, groceries and the confection of infant formula feeding, as well. We offer care services to patients with these conditions. Periodically, our field staff receive workshops training for care and handling of this particular population. Regular Service: the patient must be able to move by itself; in and out from home and the vehicle. Assisted transportation service: this service will be offered to patients who need assistance to move between home; the vehicle; the medical office and vice-versa. Patients in wheelchair transportation service: this service is costumized for patients who need a wheelchair to be moved. We have specials vehicles with ramp, designed for the use of wheelchairs. All these transportation services must be requested at least 72 working hours in advance. Exceptions can be made according to particular needs or situations. For rates, please contact our Customer Service Department at (787) 735-0361. 2-Using the patient´s or family vehicle.